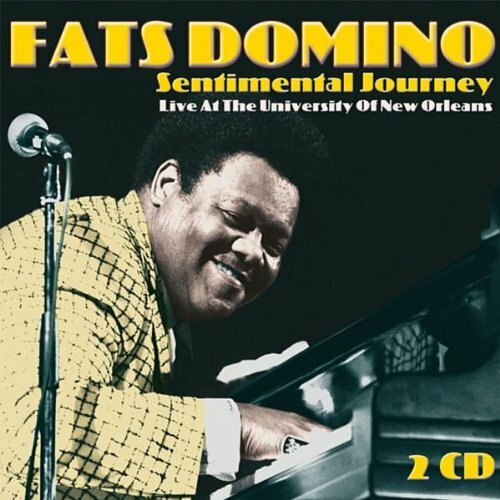 Sentimental Journey Live At The University Of New Orleans is a live album by Fats Domino. 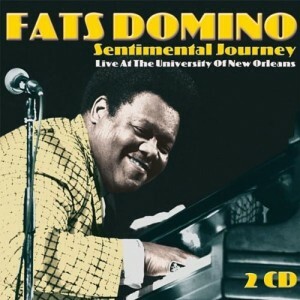 Is this the best live album by Fats Domino? Why? This entry was posted in 1980s Live Albums, Rock n Roll and Early RnB Live Albums and tagged 1987 live albums, Fats Domino Live Albums by Paul Simister. Bookmark the permalink.